Jamaica is set to open its third international airport on January 12. 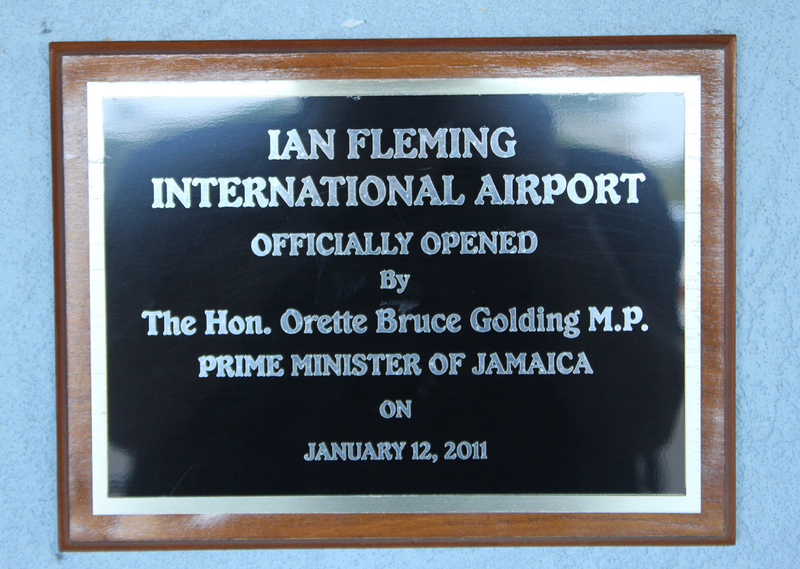 Formerly known as the Boscobel Airstrip, the new Ian Fleming International Airport (OCJ) has been overhauled and expanded to accommodate private international aircraft, as well as small domestic planes. 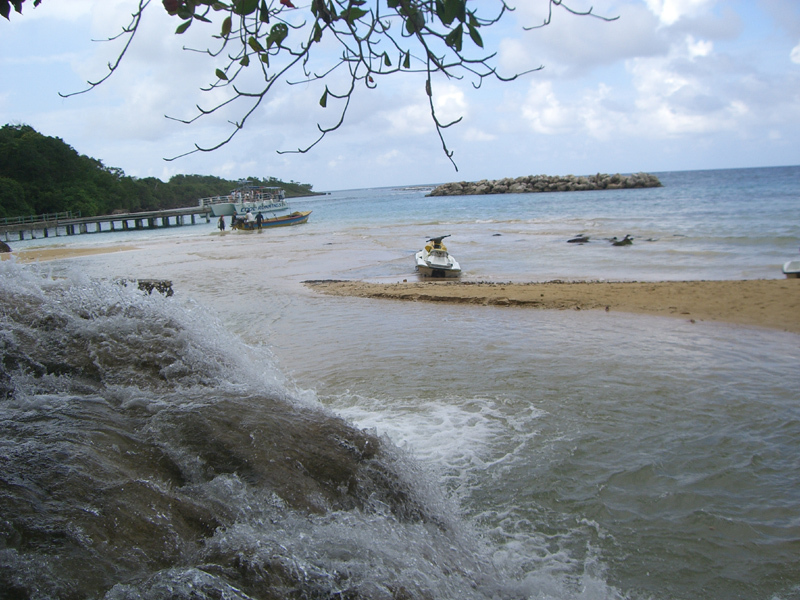 The airport is located just 10 minutes from the famed GoldenEye Hotel & Resort in Oracabessa, and tourism officials hope that the airport with offer jet-setters quick and easy access to resorts on the North Coast. It will become the island’s main port of entry for private jets entering Jamaica and may in the future support domestic shuttle service to other parts of the island. 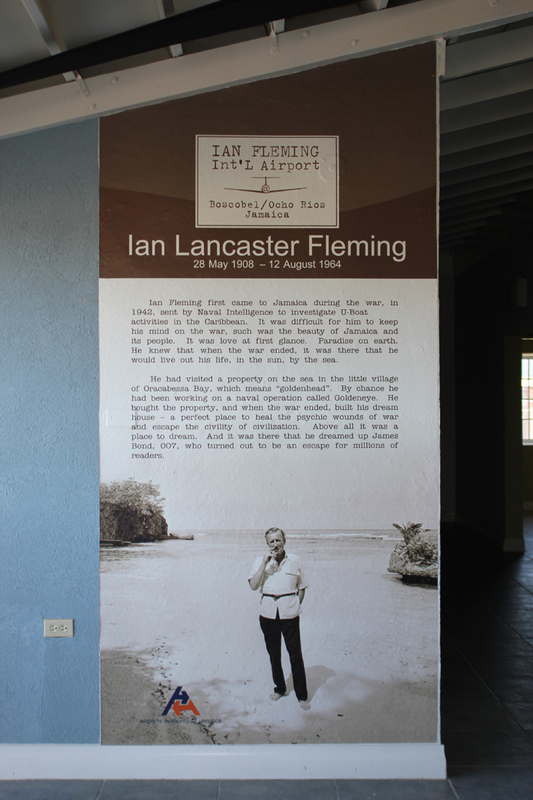 The airport is named for author Ian Fleming, who penned all 14 James Bond novels in his home at GoldenEye and played host to the international glitterati of the 50s and 60s. The airport’s opening will be officiated by the island’s Prime Minister Bruce Golding and will be attended by current GoldenEye owner and founder of Island Records, Chris Blackwell. Ian Fleming. How to write a best-seller? ”Luckily i had an Island hideway”. 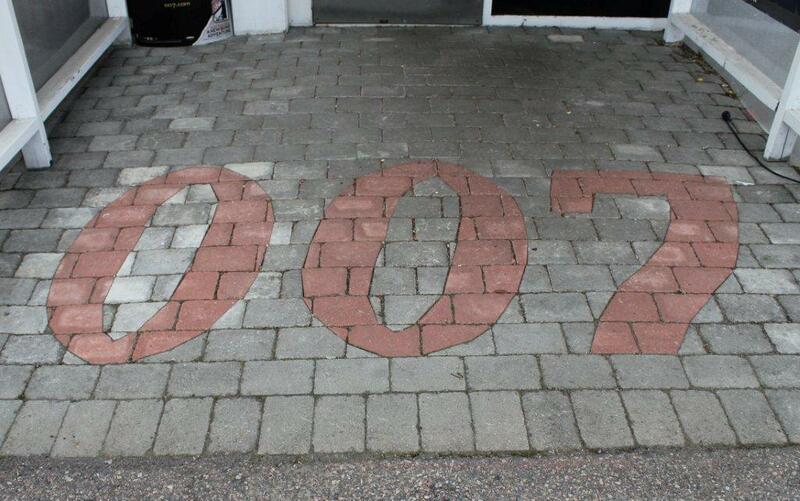 who runs the James Bond 007Museum in Sweden Nybro. 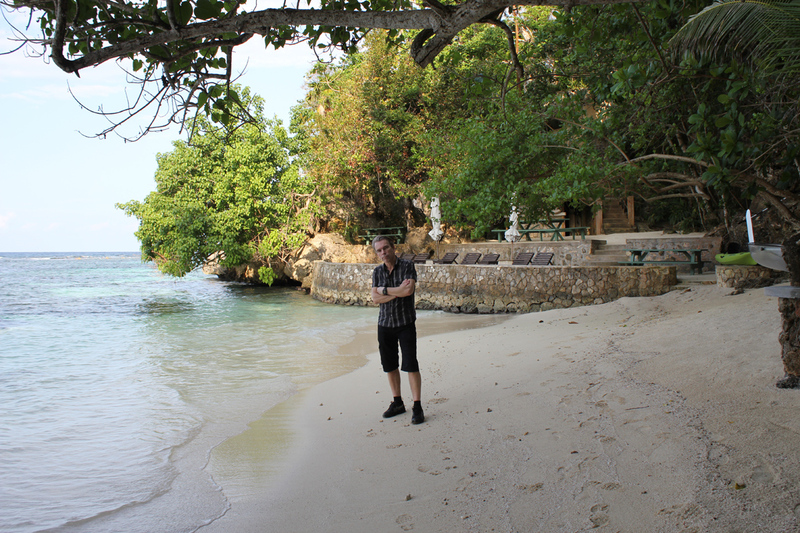 Goldeneye Jamaica Ian Flemings beach, here with Mr Bond… James Bond Gunnar Schäfer, from James Bond 007 Museum Sweden Nybro. 23 januari 2013. 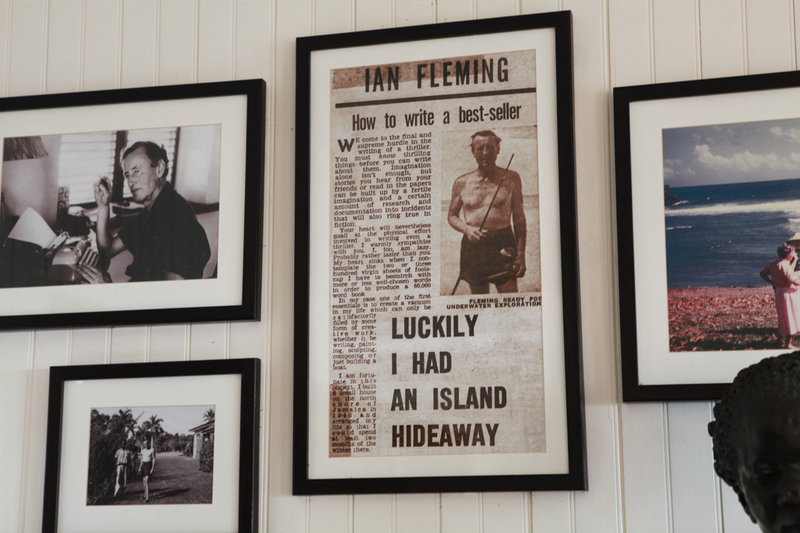 Goldeneye was the name given by Ian Fleming to his estate in Oracabessa, … estate and built his house on the edge of a cliff, overlooking a private beach. Welcome to GoldenEye Hotel & Resort, the tropical vacation getaway where writer Ian … Ian Fleming International Airport / Private Aviation … dining; a spa; 2 pools; poolside dining and beach bars; private beaches and coves; air conditioning. Honey Ryder (Ursula Andress) Dr No 1962. Dr No beach Jamaica Ursula Andress 1962, from James Bond 007 Museum Sweden Nybro. 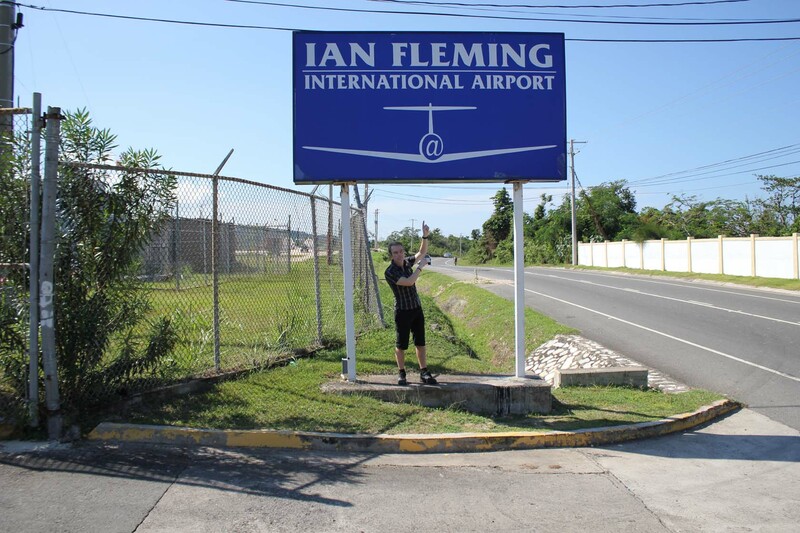 Ian Fleming International AirportJamaica visit by James Bond Gunnar Schäfer and 007museum from Sweden Nybro 23/1.